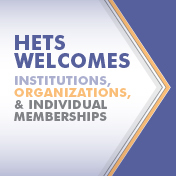 The HETS Consortium recognizes the significance of establishing a solid assessment culture and applying effective and efficient assessment tools to demonstrate the accomplishment of the overall institutional goals of its members and the achievement of learning success. This track is aimed at promoting the effective development and implementation of assessment efforts through the innovative and strategic use of technology. 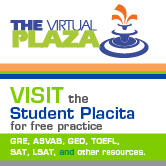 It considers projects that innovatively and strategically use technology to track, measure, support, and assess Hispanic student learning success, and projects that demonstrate the effective use of technology to assess overall institutional impact and success as an educational organization. 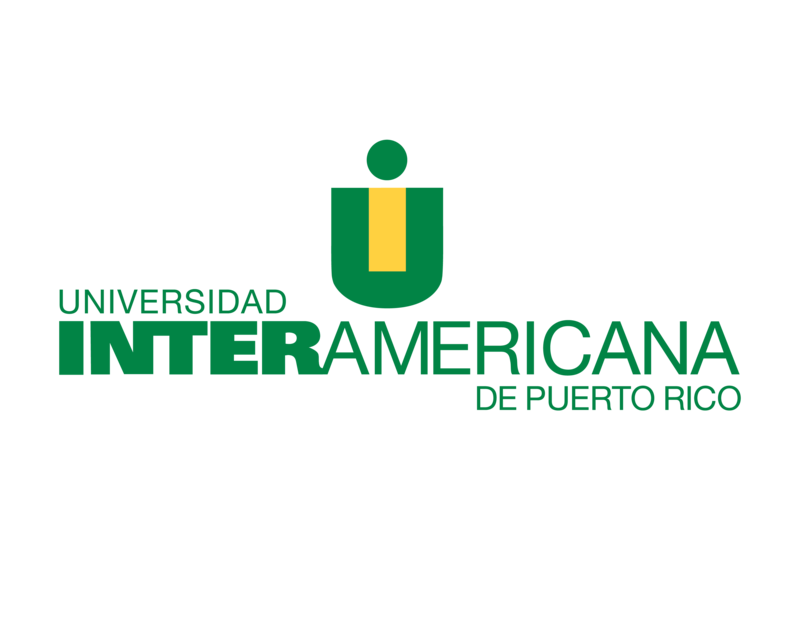 Initiatives that use technology tools and multiple, specific indicators to foster institutional accountability.